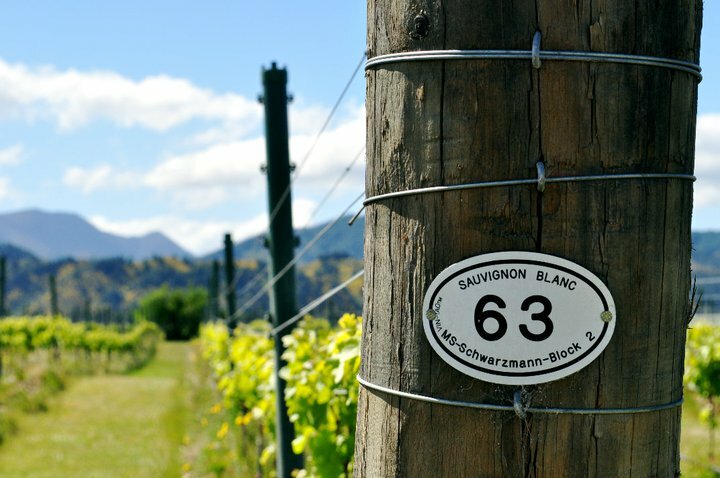 New Zealand with a vision of creating great cool climate organic wines. 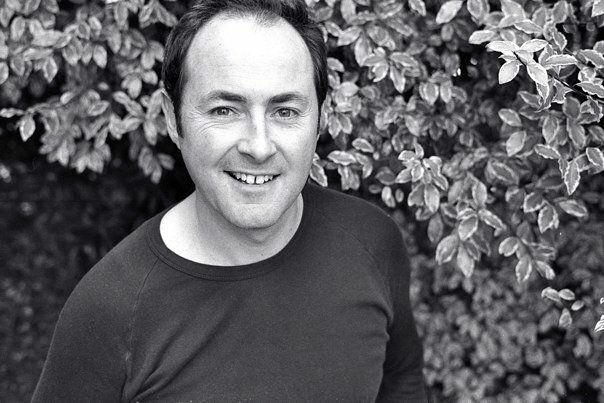 When Bart returned to New Zealand from European travels he trained in viticulture and in 1996 began experimenting with organic techniques. This led to ground breaking research with Lincoln University on the use of Buckwheat as a planting to attract beneficial insect life and provide natural pest controls which is now widely practiced throughout the wine industry. 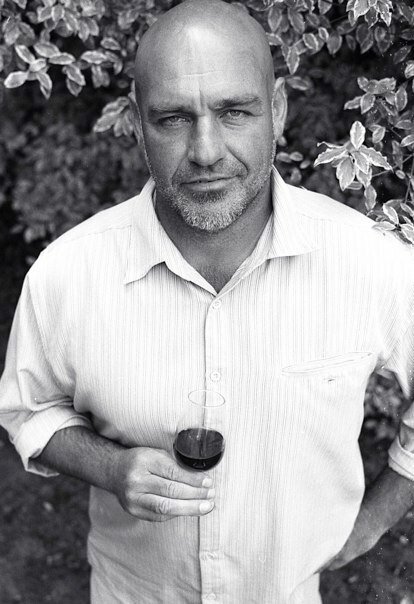 After being hired by Seresin Estate to convert their vineyards to organic he left in 2005 to provide a consultant service to those interested in change and has worked closely with a large percentage of the New Zealand organic winegrower sector. Bart is a founding member of Organic Winegrowers of New Zealand (OWNZ), has been on its executive committee since its inception, has been instrumental in “spreading” the organic message including as programme co-ordinator of the hugely successful bi annual Organic and Biodynamic Wine Conferences. Bart has also been the vineyard-consultant with OANZ (Organics Aotearoa New Zealand) and uses his broad experience in grapes under organic and biodynamic regimes to make beautiful Darling wines. Great wine can only be made from great grapes. This is why our selection of certified organic grower vineyards is very important to us. Each vineyard brings its own character and sense of place. This gives us great options to craft our wines to the best they can be. One of our first growers. Tim, Sally and family live close to their organic vineyard which is now part of their daily life. One of our first growers. Jacqui and Paul produce quality grapes and olives year on year.